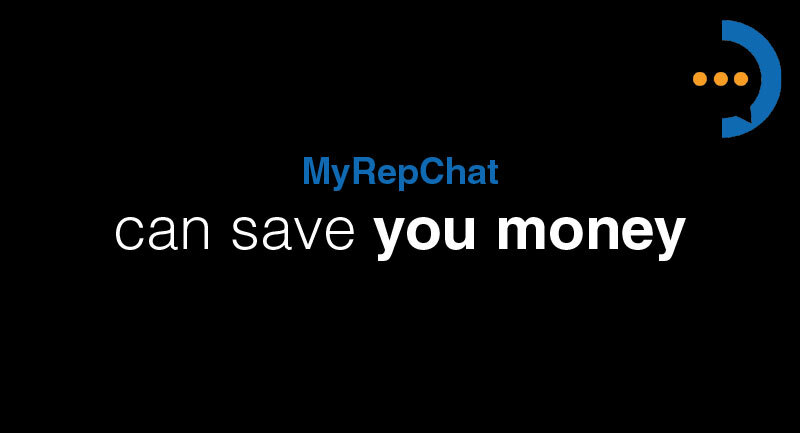 MyRepChat was created by a Financial Advisor and Registered Principal to fill a void in communication that existed in the financial services industry. 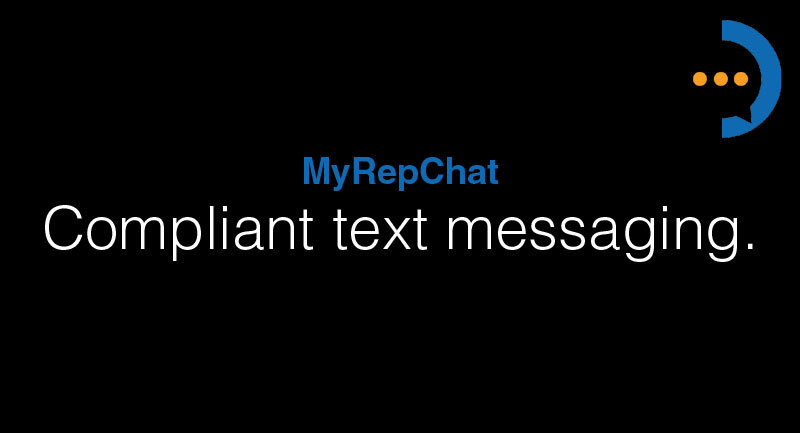 After I created it for myself, I soon recognized that MyRepChat could also help the entire industry. 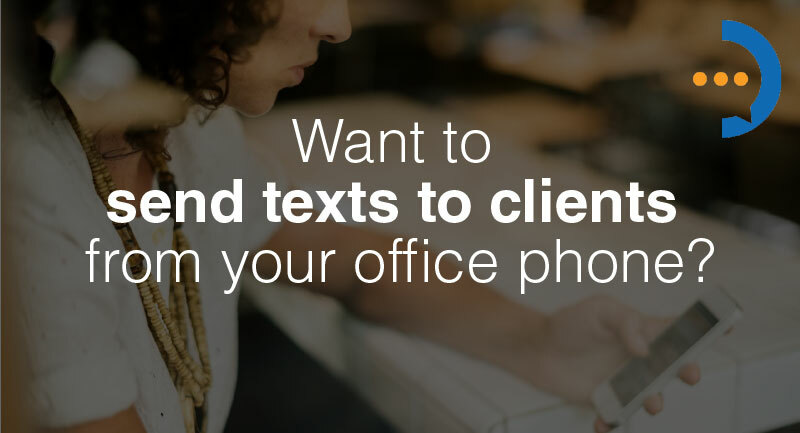 MyRepChat has gone head to head with larger firms that also are recognizing the use of text messaging as a money making opportunity and a way for firms to get even more business lines with financial institutions. It seem like i’m not the only one who sees it this way. 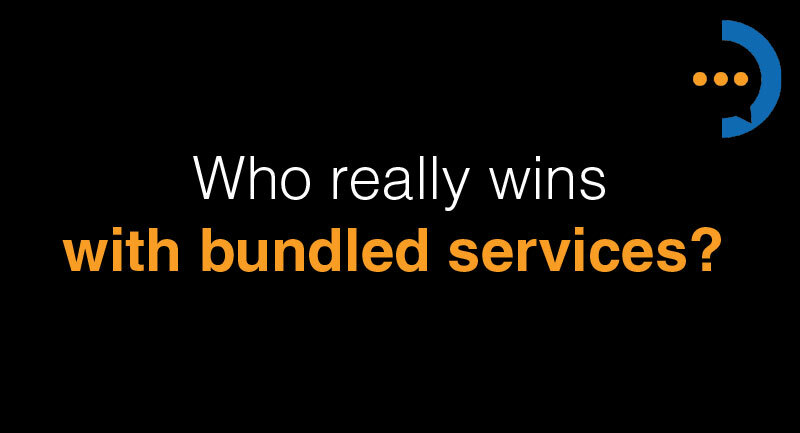 According to an article published by Harvard Business Review, unbundled pricing creates transparency and allows you to pick exactly the options you want. The article also gives examples that most people can relate to and highlights that there is the simplicity of a single priced product and bundling that tends to favor the seller. Now, it’s not that we at MyRepChat are unwilling to integrate with other technology, it’s just that we want our customers to know that we are willing to commit to a great product and are dedicated to living up to that commitment. My partner Wade, CTO of ionlake says, “Integrating with existing CRM platforms is pretty simple since most of them have an architecture that allows for it; however, when we make the attempt, it’s difficult to get a reply since a lot of firms see us as a threat to another revenue source they’d like to sell to their customers”. 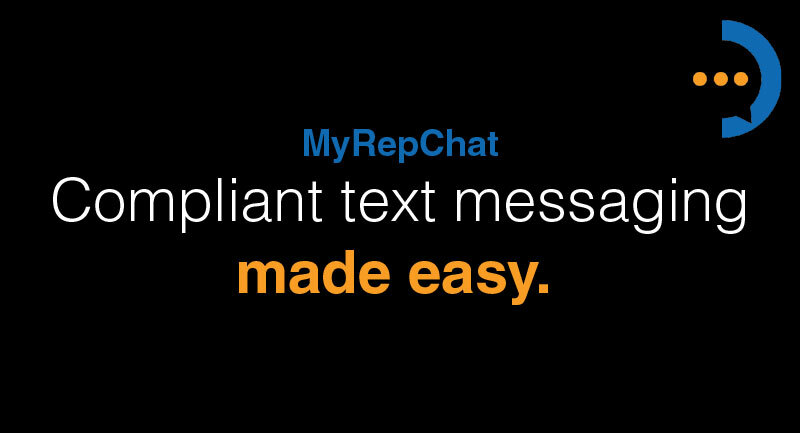 If we have the ability to partner with other firms to make the use of MyRepChat easier to use and implement, we will give it our all to make it happen. Our hope however is that people see the value in choosing a company that does one thing, and does it extremely well.